Some time ago, a disturbing picture hit the interwebs. It was of a car ferrying a ton of kids in its boot somewhere in Kenya. 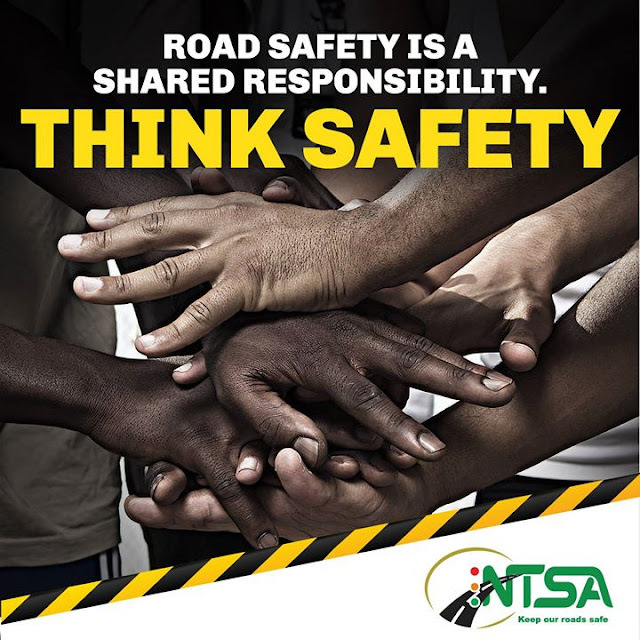 The National Transport and Safety Authority (NTSA) now report that the owner has been caught and will be arraigned in court. This shows how easy it is to get criminals using social media.